However, as we are on a round the world trip, one of the things we take into consideration is our budget and Japan is rumored to be an expensive place to visit. Everyone’s question when they hear that Japan was one of our next destinations was how we were going to manage our budget as Japan is crazy expensive. On the other hand, other travelers who have actually visited Japan all agreed that Japan can also be done on a smaller budget. We did a lot of research online and found out that with some preparations and in our case some luck, we can stretch our yens in Japan. The main expenses we encounter on all our trips are accommodation, travel, food and what we call fun budget (admission fees etc). With this in mind, we searched high and low through blogs, forums and guide books on how to best curb costs while still having the full experience. Beside just visiting, after being on the road for a couple of months through some rough and ready countries, we were in need of some easy travel and comfort and treated Japan as a small holiday in our travels. Luck helped us out here as in both Tokyo and Kyoto, Khaosan, a famous Japanese hostel chain was opening up additional locations and in the case of Tokyo, our first night in the hostel was actually the first night the hostel opened. We were treated with promotional discounts which gave us 50% discount in addition to enjoying brand new beds, bathrooms and kitchen facilities. 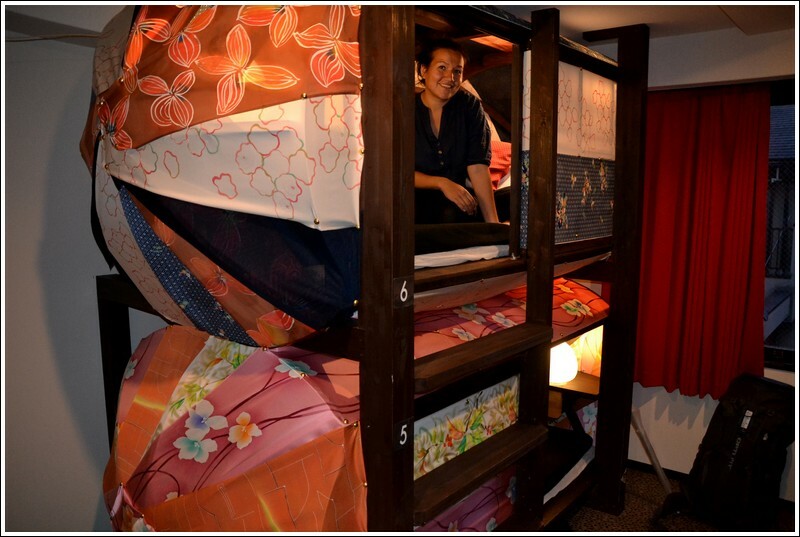 Japanese hostel chains are good options as the price-quality ratio is high and they are also great places to meet other travelers. 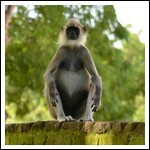 Good chains to check out are Khaosan, J hopper, Hana Hostel and K’s House. 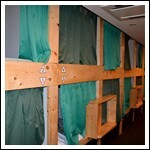 You have the choice between dorms (usually from 4 to 14 beds) and private rooms – either Japanese or Western style. 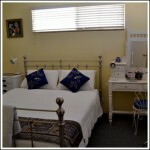 Shared facilities are really clean and you usually get free toiletries, coffee, tea and a fully equipped kitchen. Staff are always very knowledgeable, helpful and full of smiles. With our promotional discount and early bookings, for dorm rooms, we came to an average of 1,700 yen ($17) per person per night. 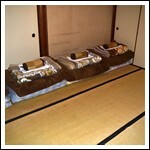 For the full Japanese experience, many travelers like to stay at a Ryokan, however these are usually very expensive. In smaller towns, we tried to find old inns (in Kurashiki, we stayed at a 350 year old inn) which was now a small guesthouse run by volunteers for the experience of staying at an old Japanese house without breaking our budget. 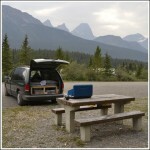 Outside of cities where there usually are no hostels, prices for accommodation can rise. However, in addition to small family run guesthouses, there are programs which helps visitors enjoy the countryside without the high expenses. 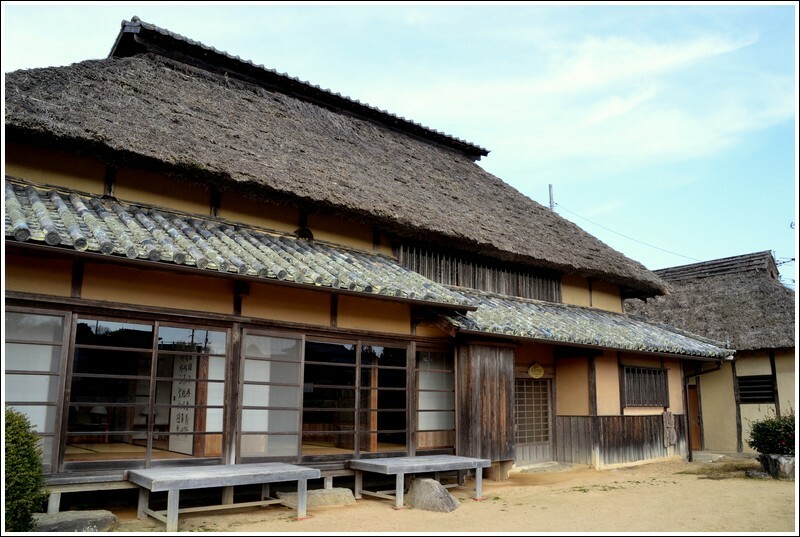 One such program is The International Villa group, which currently has 2 locations where old homes are opened up to foreigners to allow them to fully enjoy the Japanese countryside on a friendly budget. In Hattoji, a small village where your days are spent hiking forest trails or biking through rice paddies, the neon lights and skyscraper Japan seems very far away. We stayed at a beautiful home with rice paper walls, tatami mats, traditional Japanese fireplace and a lovely wooden bath and were lucky enough to have the entire house all to ourselves as we were the only visitors. The caretaker shows you around and points out how everything works but then leaves so you feel like it is your own home. For the inn and the countryside home, we paid 3,500 yen ($35) per person per night. A full post on all the places we called home in Japan will be up soon. A must for travelling in Japan is the Japan Rail Pass. The catch is that this pass can only be bought outside of Japan. These passes can be bought through licensed travel agencies or online. It is quite easy to find a travel agency that will sell you the Rail pass exchange order which you can change into the real Rail pass within Japan. This can be done only with your passport which shows your visa entry stamp indicating that you are a Temporary visitor (Japan’s tourist visa stamp). You have the choice between 7, 14 and 21 days and this starts from the day that you first indicate on your pass. We went for the 14 days pass which costs us 45,100 yen. After 14 days of travelling, we calculated that without the pass we would have come to nearly 83,000 yen, so yes, this is the best budgeting tip for travelling in Japan. Japanese trains including the super fast shinkansens are wonderful to use and extremely clean and comfortable. Another option which is gaining popularity are the long distance buses which you can also purchase passes for. Tickets can easily be bought online and as we did more travelling than we originally planned for our Rail pass, we tried this option and used the Willer Express. The buses are very clean with privacy caps that can be pulled down over your face and everyone has a personal entertainment screen. It is also a comfortable way of travelling and is cheaper than the train however, the journey does take longer than travelling by train. 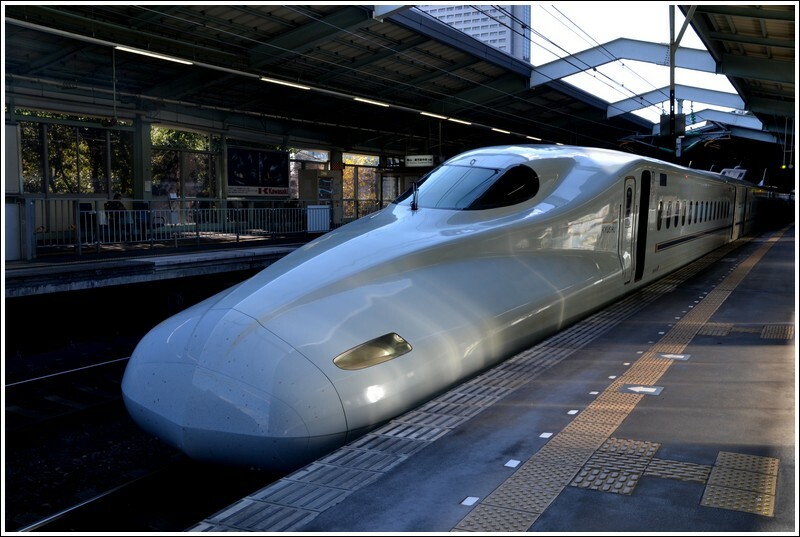 For example, Kyoto – Tokyo by shinkansen train costs 13,200 yen ($132) – 2,5 hours, versus only 5,500 yen ($55) – 8 hours by Willer Express bus. However, we felt that travelling through Japan by train does give you the ultimate Japan experience. There are many more ways to keep your budget down in Japan, however, these were our experiences which made us realize that Japan can be as cheap or expensive as your want to make it without losing out on comfort or ease. Hoi, heel leuke blog hebben jullie ! Een straf verhaal met heel wat avontuurlijke en gedurfde keuzes en hele bruikbare tips.